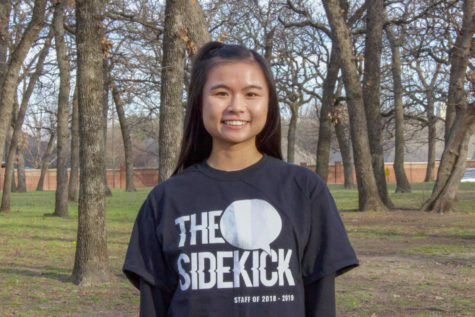 Bailey Lai is a senior and first-year staffer in The Sidekick. In her free time, she listens to music, learns new choreography and makes sure people are up to date with the latest memes. Contact at [email protected], or on Twitter @bvlai.